HEYLO-TUBES is located in Larochette, in the northern part of the Grand-Duchy of Luxemburg. HEYLO-TUBES was incorporated in March 2013 and is present on the European market either directly or through representatives and distributors.​ HEYLO-TUBES sales territory is focused on the EMEA countries. HAGITEC (HAGITEC LTD) is located in Chiba, Japan, and produces high quality metal flexible tubes on specifically developed machines. 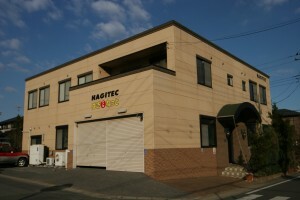 HAGITEC, founded in 1974, is present today on the global market with a range of flexible tube products for many types of applications for the industries of computers and electronics, appliances, household, automotive, aerospace, lighting, telecommunications, medical, etc. HAGITEC LTD is certified ISO 9001:2015 and ISO 14001:2015. 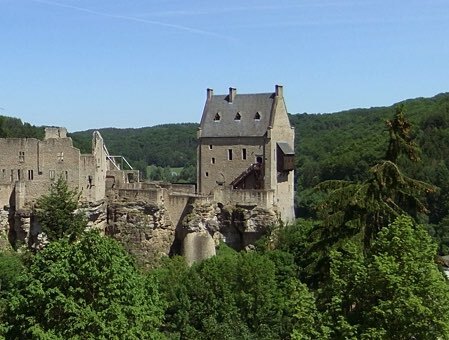 If you plan to visit Luxemburg, just click on the Visit Luxembourg link to get all the information you need.